In today’s competitive 24/7 manufacturing world where demands are high and increased quality, efficiency and productivity are critical for success, manufacturers need a machine tool partner that can deliver what they need, when they need it. And that’s exactly what they can expect from Mazak, thanks to its advanced North American Headquarters and Manufacturing Campus in Florence, Kentucky. Mazak Multi-Tasking has revolutionized manufacturing and plays a critical role in today’s progressive smart factories. 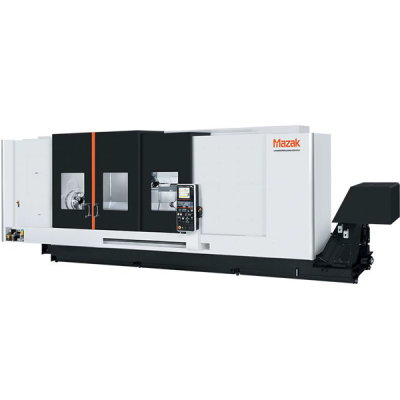 Mazak continues to pioneer the machine tool technology that provides single-setup complete part machining, or DONE IN ONE processing from raw material to finished part. With the ind..